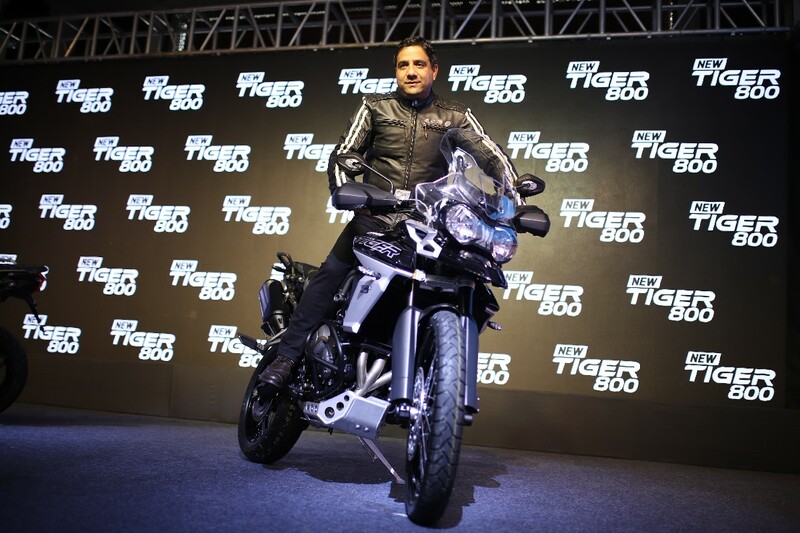 Triumph Motorcycles India has launched the all new Tiger XCX and XR family of motorcycles. 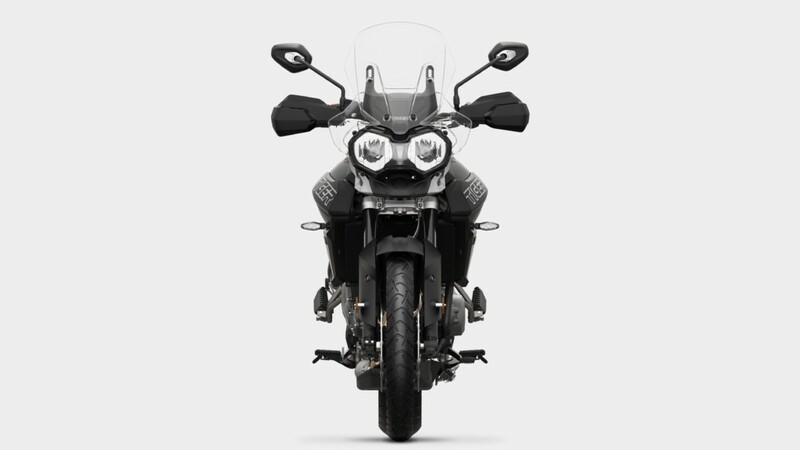 The Tiger is one of the most critically acclaimed motorcycles from the stable of Triumph. Triumph first unveiled the new Tiger line-up at the EICMA 2017. 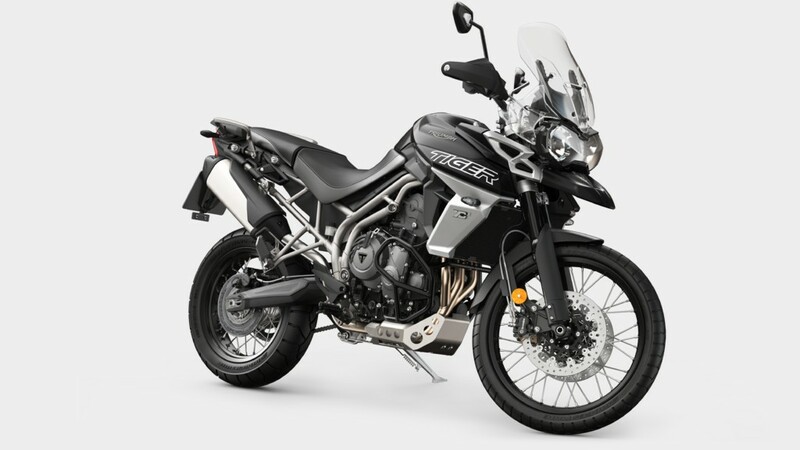 The new Tiger XR is priced at 11.76 Lakhs whereas the Tiger XRx is priced at 13.13 Lakhs. The more premium Tiger XCx will retail at 13.76 Lakhs.